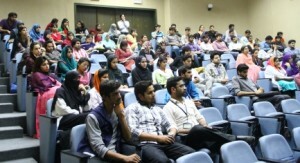 The Speers Chemical Society arranged a lecture on Thiazolide as Antiviral Agents on 20 March 2014. 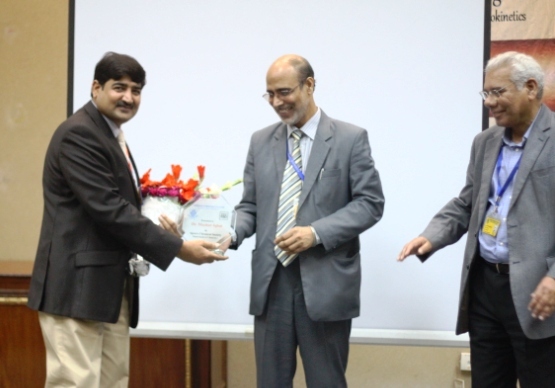 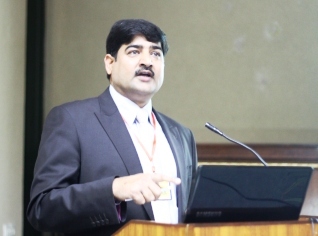 Dr Mazhar Iqbal, Principal Scientist and Group Leader, National Institute for Biotechnology and Genetic Engineering (NIBGE), Faisalabad was the guest speaker. He discussed synthesis, biological activity and pharmacokinetics of Thiazolide as well as an overview of the research activities going on at NIBGE.